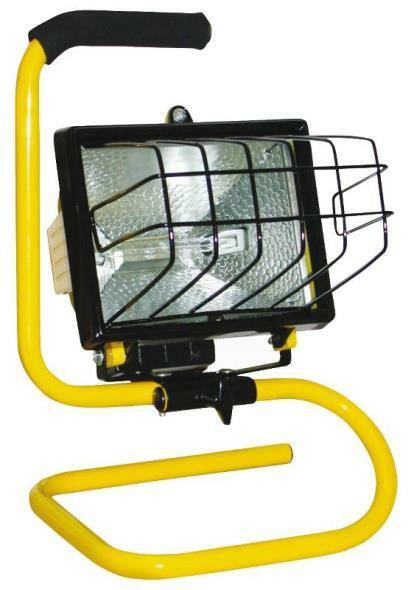 The Pro-Series Extendable Work Light is a unique dual design flashlight with 6 LED lights converts to pull-out work light with 30 LED lights. 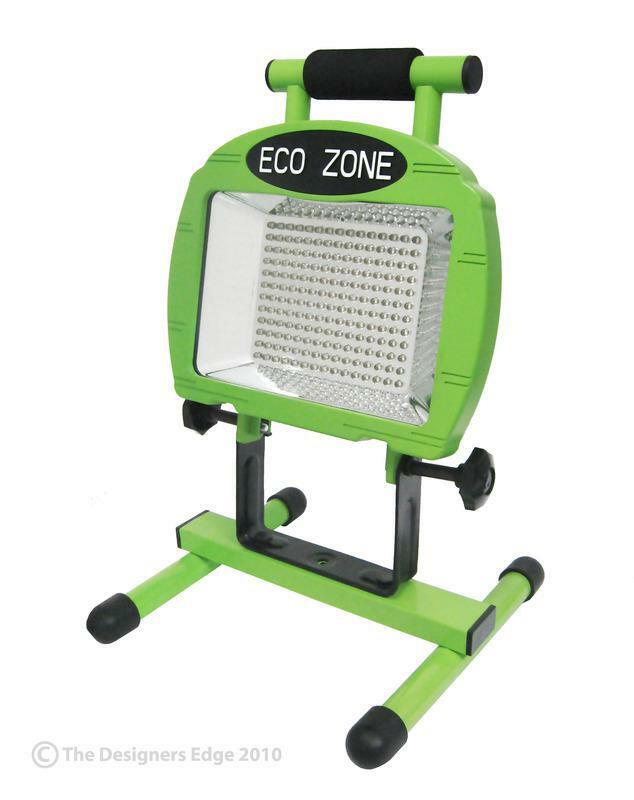 Stand this work light up to shine some light on the hood when working on the car, next to the water heater when relighting the pilot light, or set it under the sink when unclogging a drain pipe. 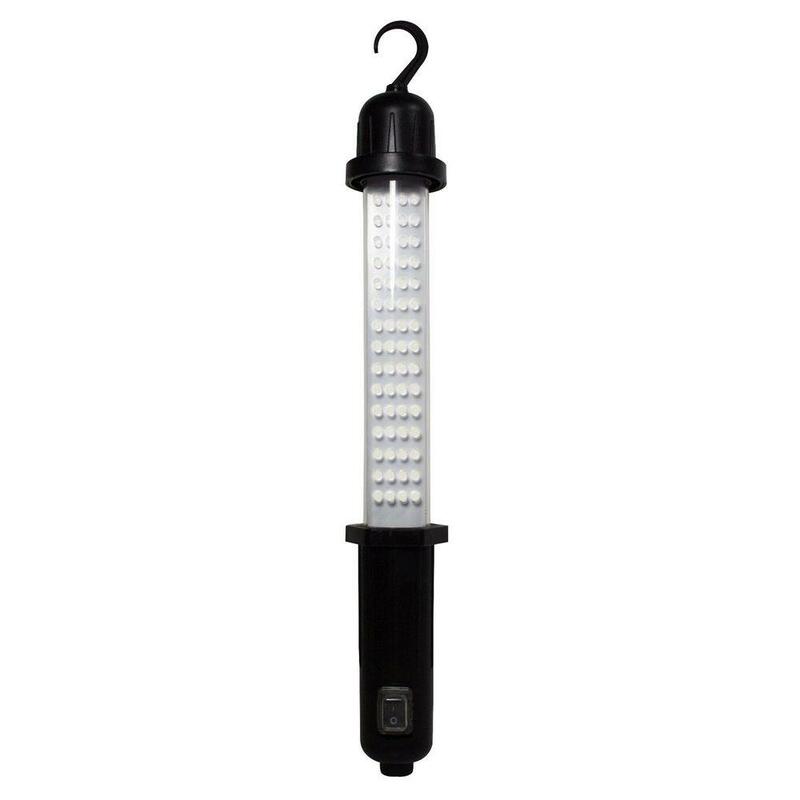 Keep an Extendable Work Light in the truck for roadside repairs, one in the toolbox for jobs around the house, and one in the camper for night time illumination. Don't get left in the dark. 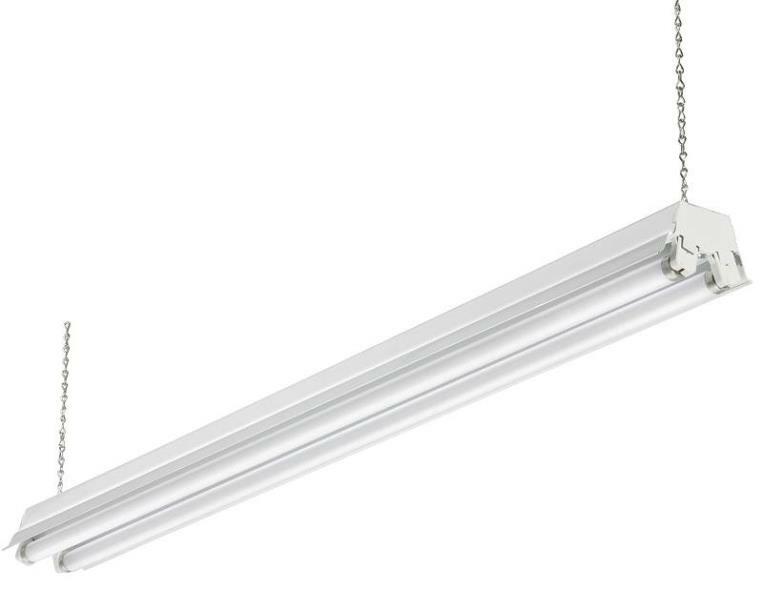 Keep both hands free when you use the Extendable Work Light. 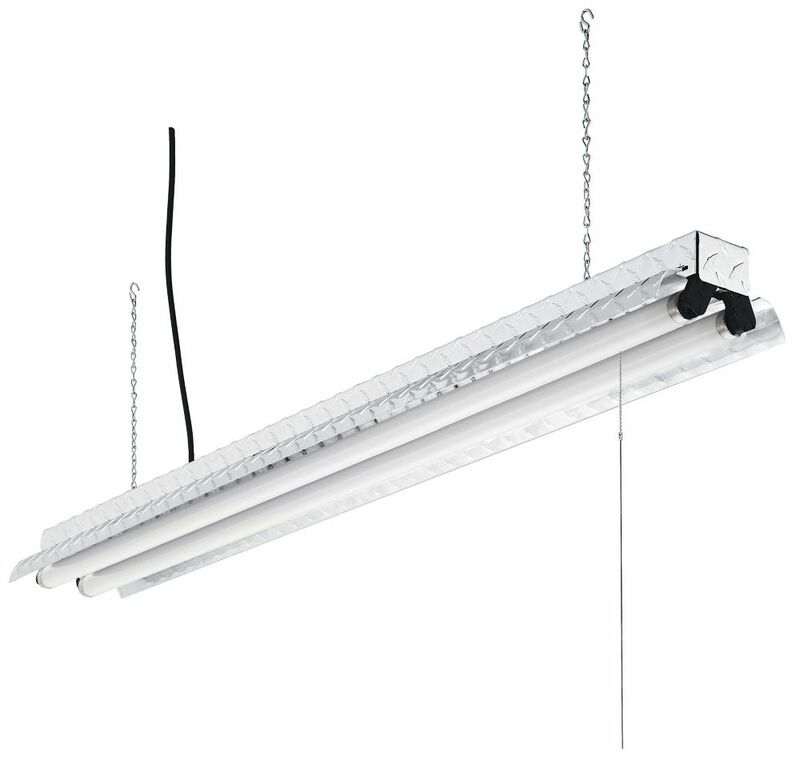 A large magnetic base helps keep it upright and in place. 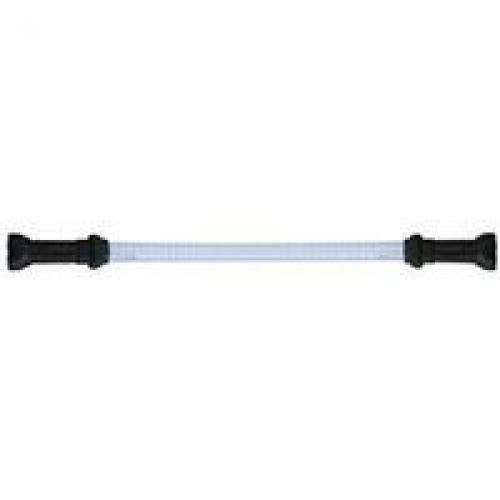 The hold is even strong enough to hold it horizontally from the ground. 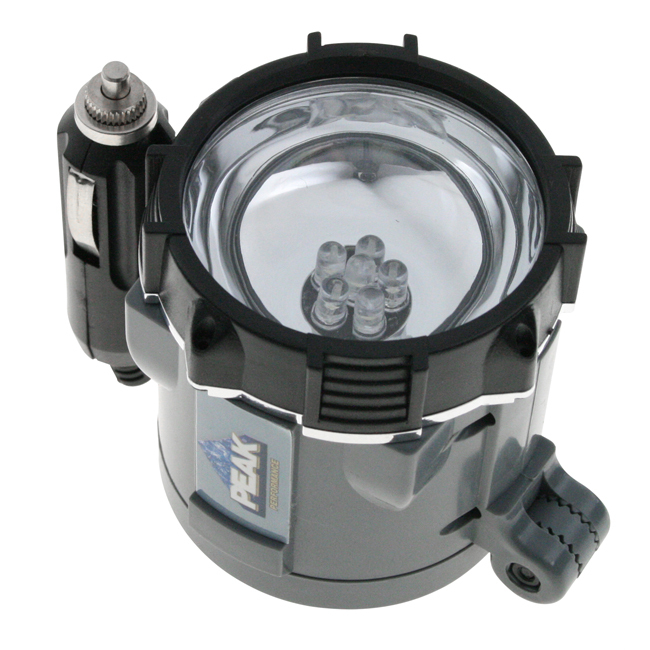 Three Replaceable Ni-MH batteries are included so the light is ready to use after its first charge. 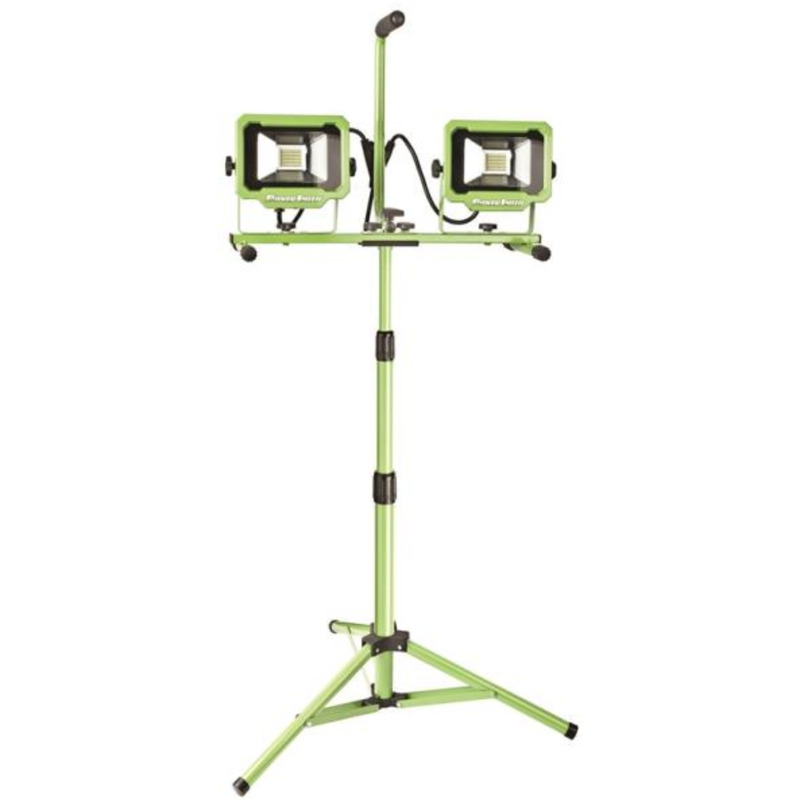 A 120 volt wall charger and 12 volt auto charger are also included, so you can charge the light just about anywhere. 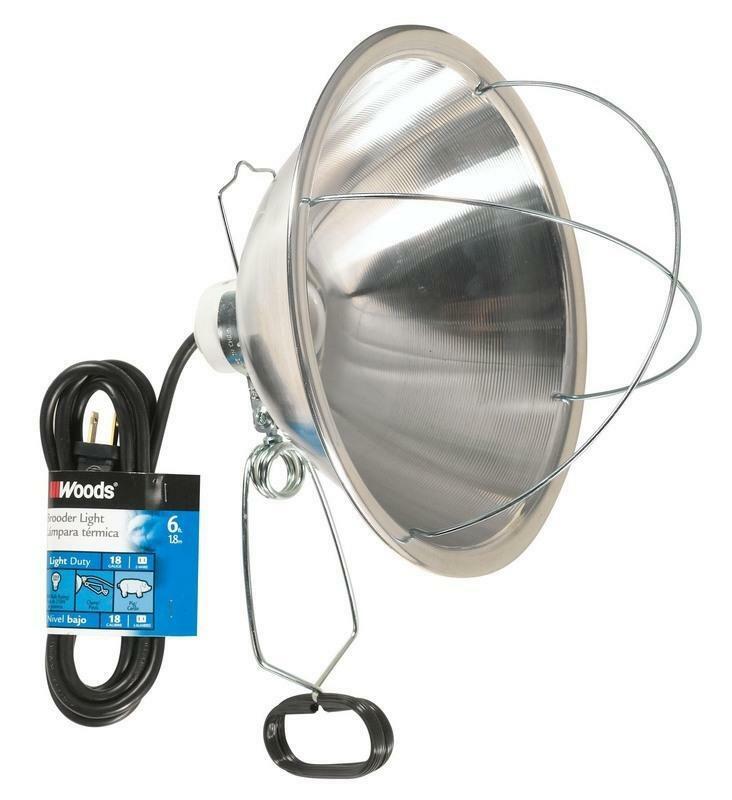 BROODER LAMP WITH CLAMP Insulated porcelain socket Heavy-gauge aluminum reflector Snap-on reflector bulb guard Hang-up hook Two-conductor & polarized male plug 6 ft. black durable vinyl cord Sturdy clamp with vinyl-coated grips 250W 166 18/2 6 FT. CORD BROODER LAMP SIZE:10-1/2"
Trouble Light - Portable Hand Lamps 25' - A 75 Watt Trouble Light for the garage or the job site. 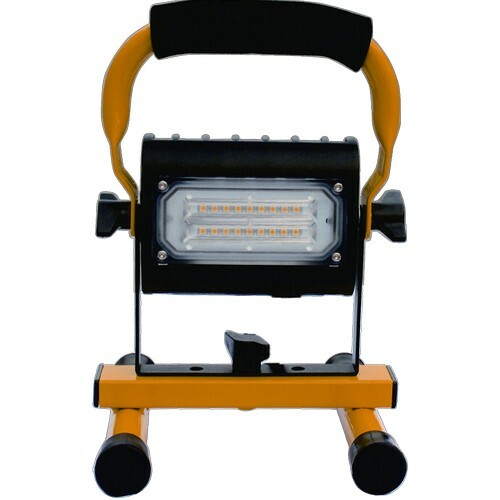 Compact LED Rechargeable Work Light/Flashlight - Our great Compact LED Flashlight is bright and rechargeable. Box Qty: 36 This item does not ship to APO/FPO addresses. 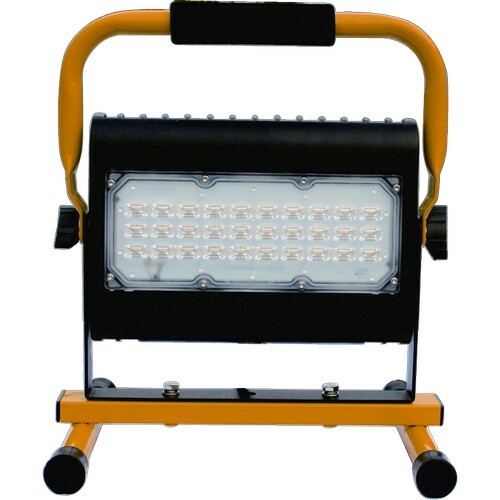 LED Work Light 15W 5000K - This LED Portable Worklight provides lighting wherever you are working. 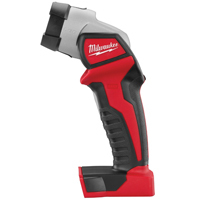 Shine more light on the problem with the Pro-Series 60 LED Rechargeable Cordless Work Light. 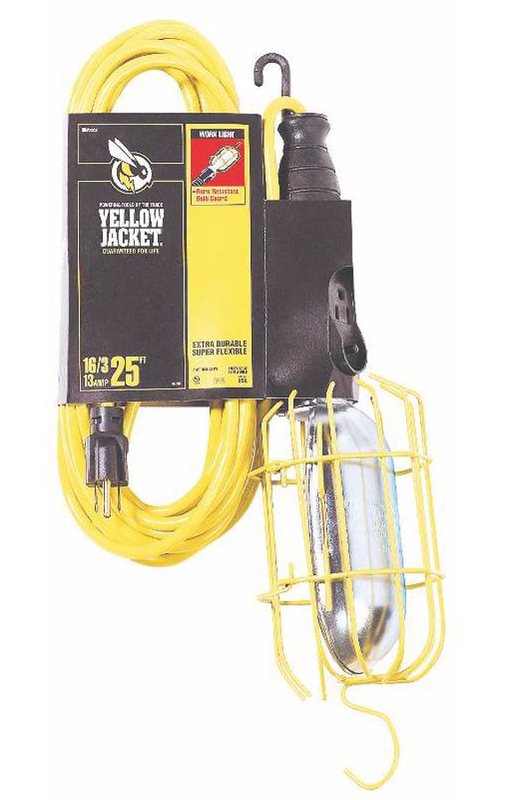 Hang this work light from the hood when working on the car, attach it to the water heater when relighting the pilot light, or hang it from the pipes when unclogging a drain. 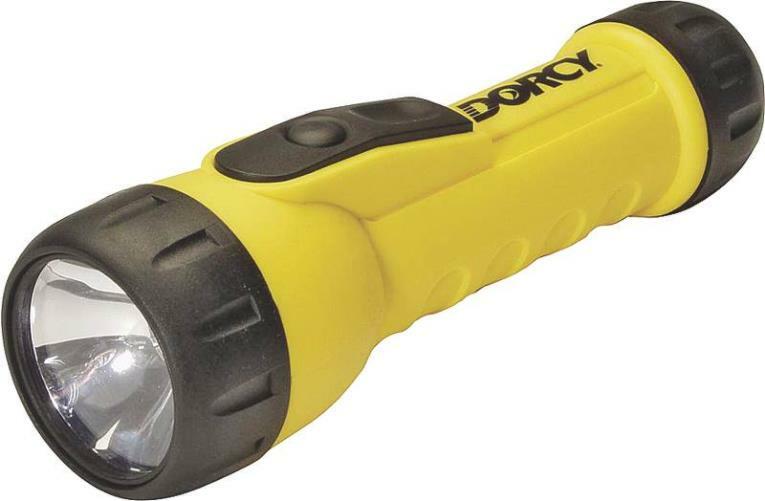 Keep a Cordless Work Light in the truck for roadside repairs, one in the toolbox for jobs around the house, and one in the camper for night time illumination. Don't get left in the dark. 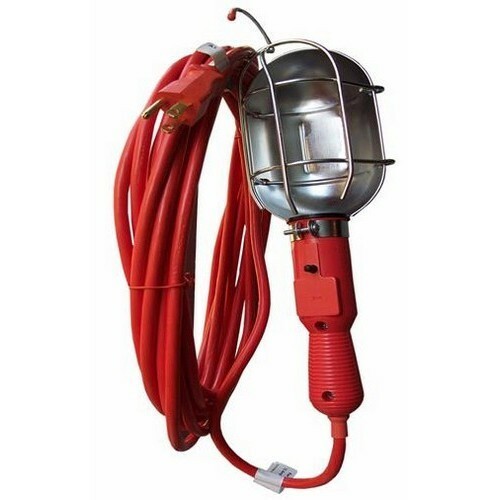 Trouble Light - Portable Hand Lamps 50' - A 75 Watt Trouble Light for the garage or the job site. 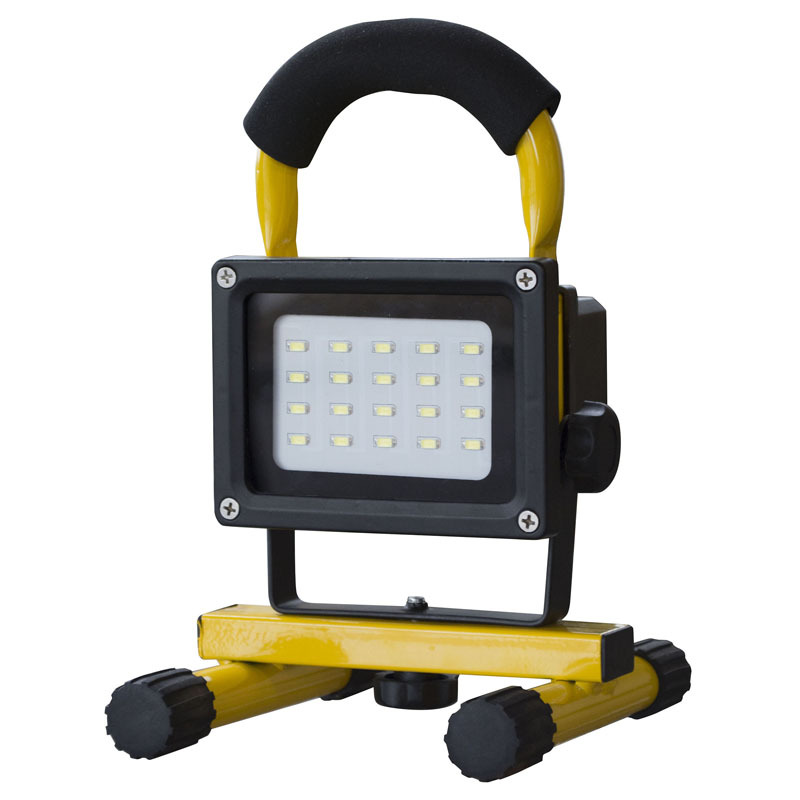 LED Work Light 50W 5000K - This LED Portable Worklight provides lighting wherever you are working. 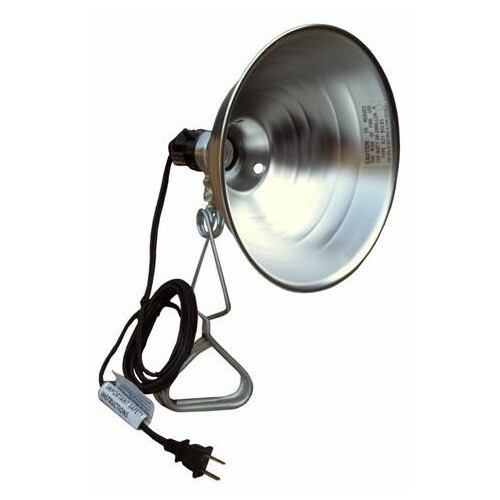 Clamp-On Lamps with Reflector - This Clamp On Lamp brings light right where you need it. 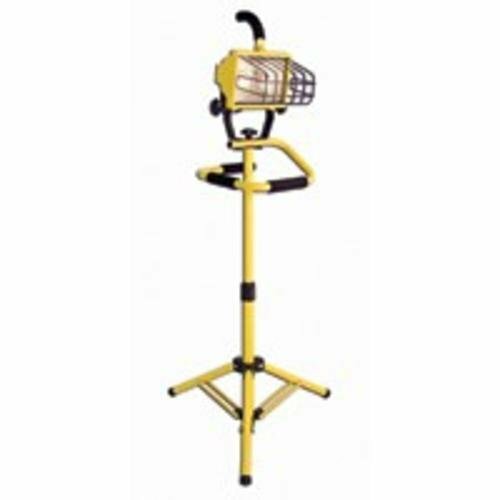 TWIN TELESCOPIC WORK LIGHT 500W double head telescopic work light On/off switch on each light head UL listed & meets OSHA standards Tempered glass lens - sealed to frame Steel, tri-pod floor stand with rubber feet 10', 16 gauge cord Use 500 watt high intensity quartz halogen bulb 110 volts AC, 8.4 AMPS S10111 3-7 FT. TELESCOPIC LIGHT SIZE:3-7 FT. 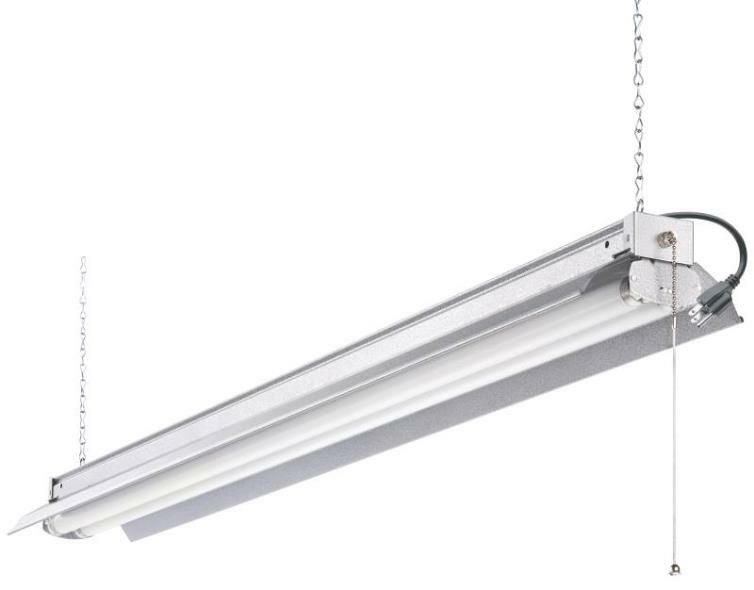 LIGHTS:12,000 Sq. Ft. 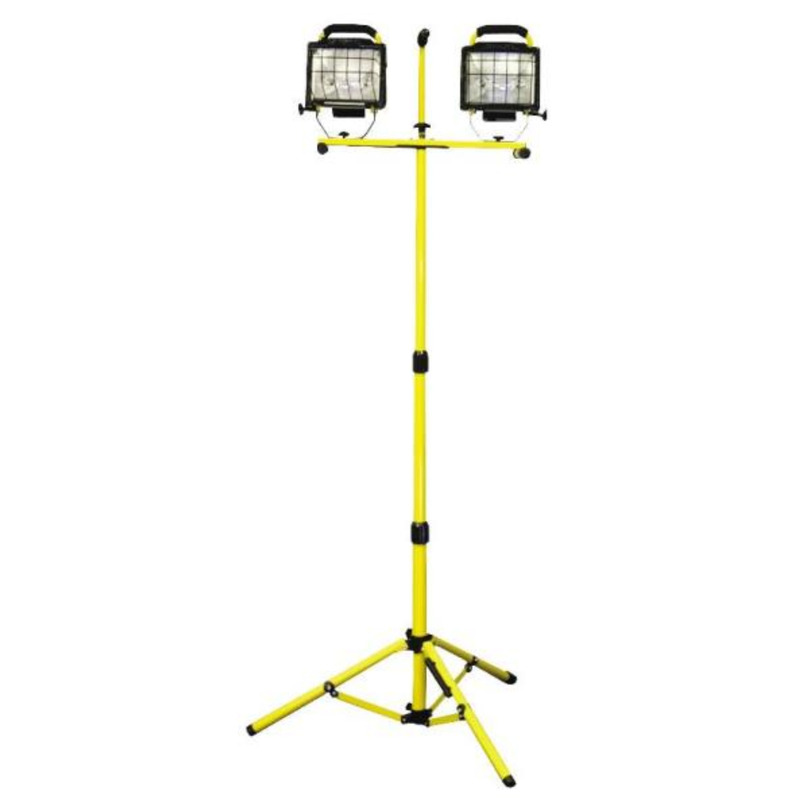 Shine more light on the problem with the Pro-Series Rechargeable Super Bright LED Work Light. 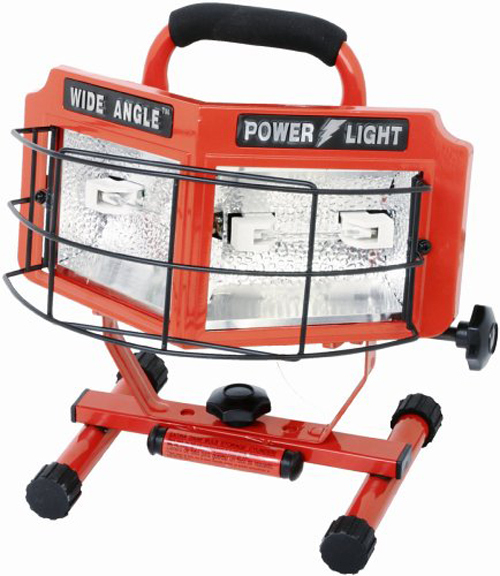 Set up this work light in the garage, shop, and basement to illuminate home improvement projects and car maintenance. 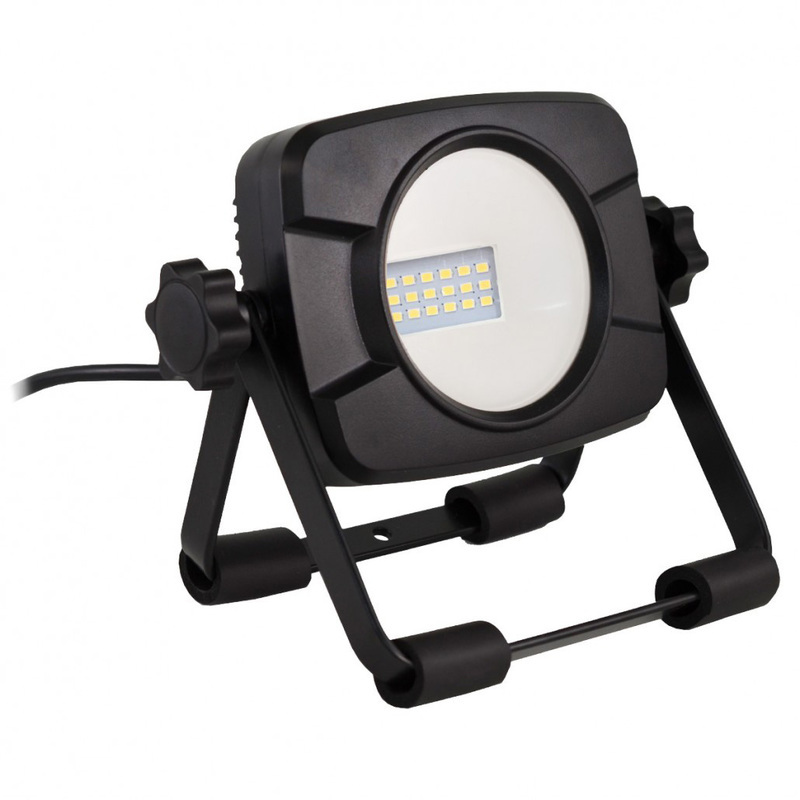 20 super bright LED lights shine with the power of 600 lumens. 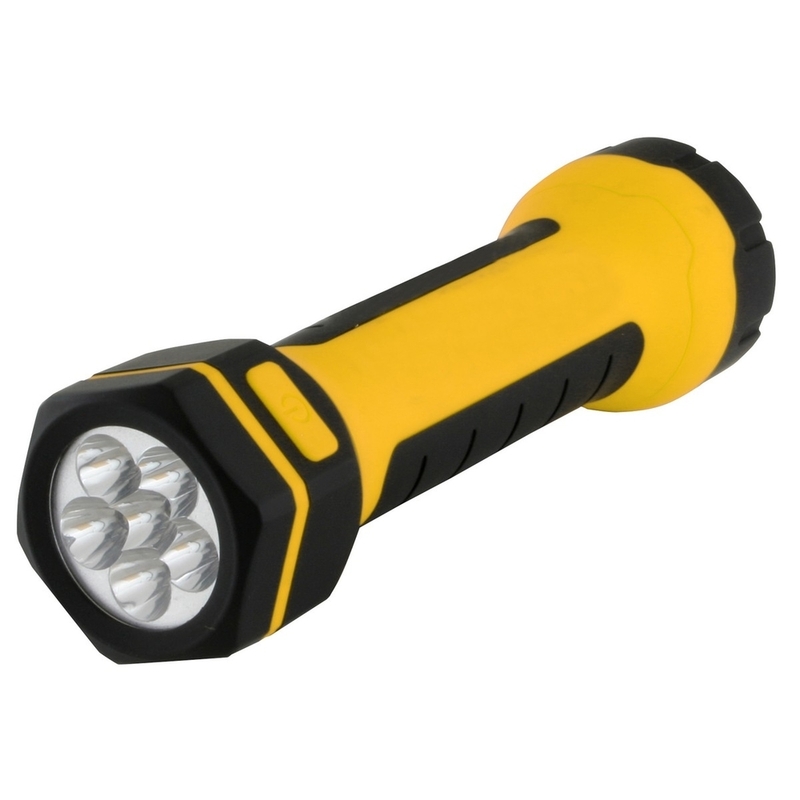 The rechargeable battery lasts for up to 4 hours, and recharges in 5. With the included 12 V DC charging adapter or the USB port, the light can recharge in the car while you are driving to the next job site. If you are working at home, recharge with the standard 120 V plug, or leave it plugged in to charge while in-use.